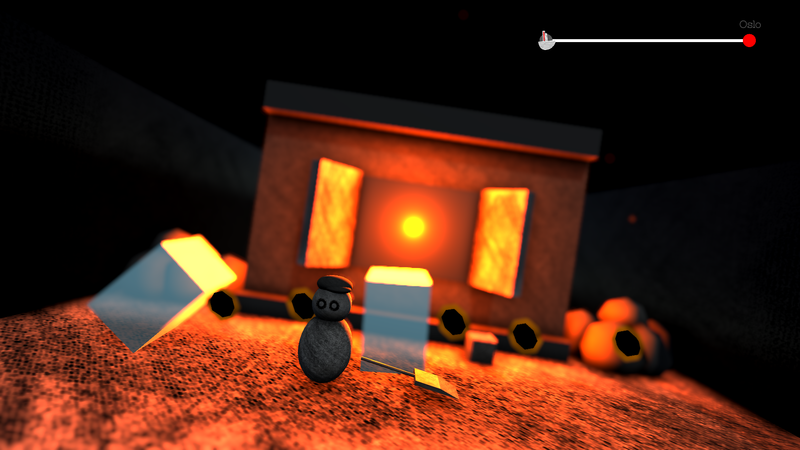 Coal is a game where you have to prevent the engine of a boat from turning off. 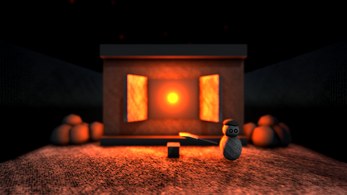 Made in 48h for the Ludum Dare 39 Compo by Alberto "_beta" Mellado. Written in C# on Unity. Throw the black rocks(coal) to the engine. This was my 6th Ludum Dare entry and I am ok with the result. I think the gameplay is pretty bad but the visuals in Windows are decent imo.